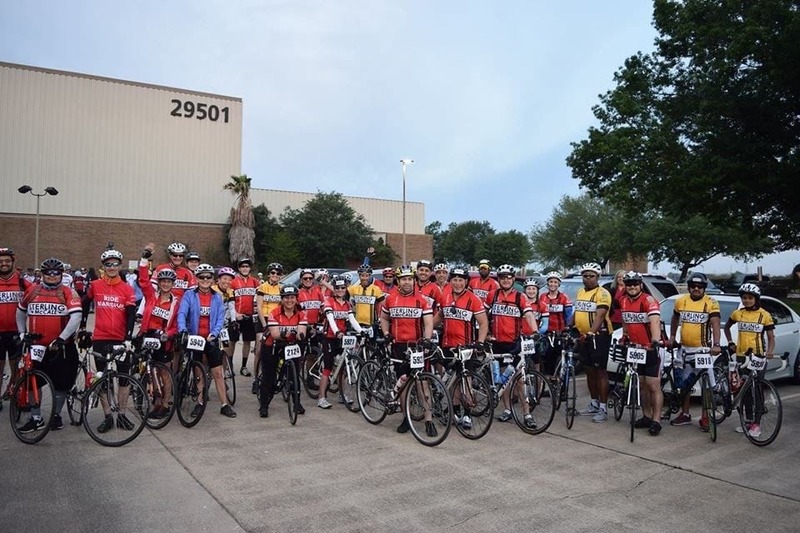 This spring, 43 Group 1 employees hit the road for a good cause by participating in the BP MS 150, a two-day fundraising bike ride from Houston to Austin, Texas. 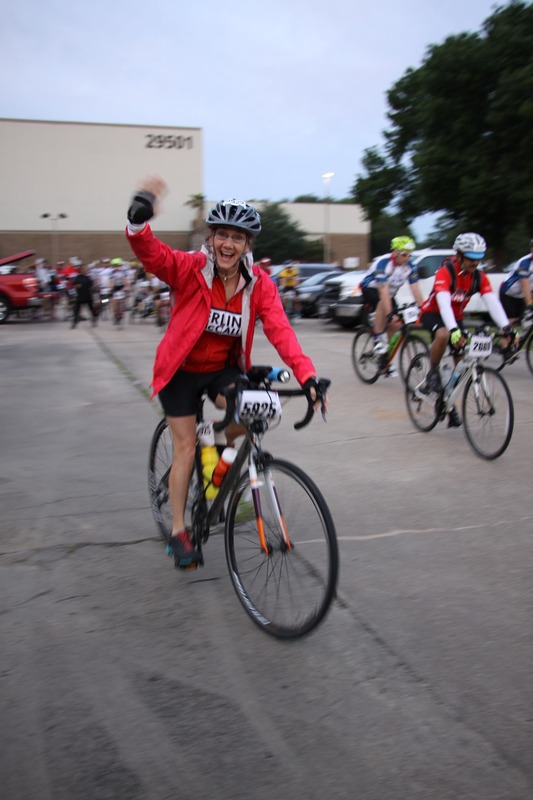 Organized by the National MS Society and known as the ride of a lifetime, the 180-mile journey brings together 13,000 cyclists, 3,500 volunteers and countless spectators to raise million for those affected by multiple sclerosis and their families. 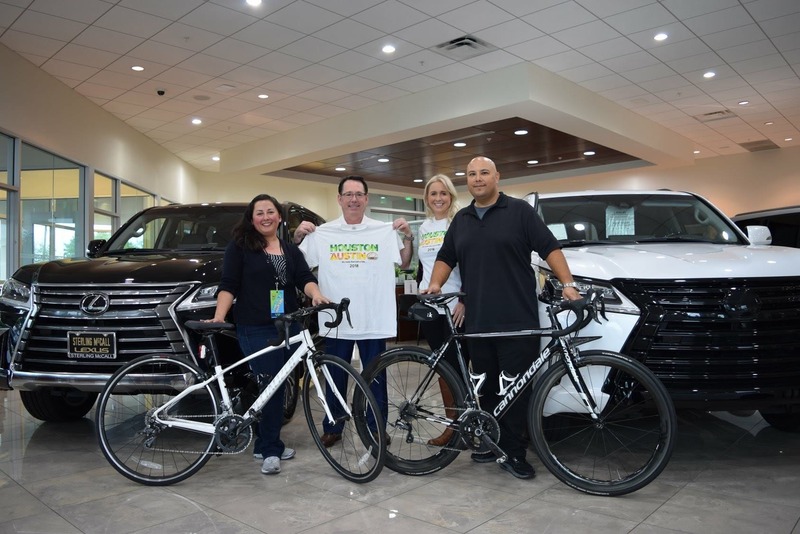 The Group 1 team’s dedication to the BP MS 150 started long before the official ride ever kicked off, as cyclists from Sterling McCall, the business support center and corporate office, put in hours and hours of training and raised money all year. In total, more than $37,000 was raised – an impressive start for a first-year team! We're proud to support our employees and the National Multiple Sclerosis Society's fight to fund critical services and groundbreaking research. We look forward to the 2019 BP MS 150 and seeing the team’s next jerseys.